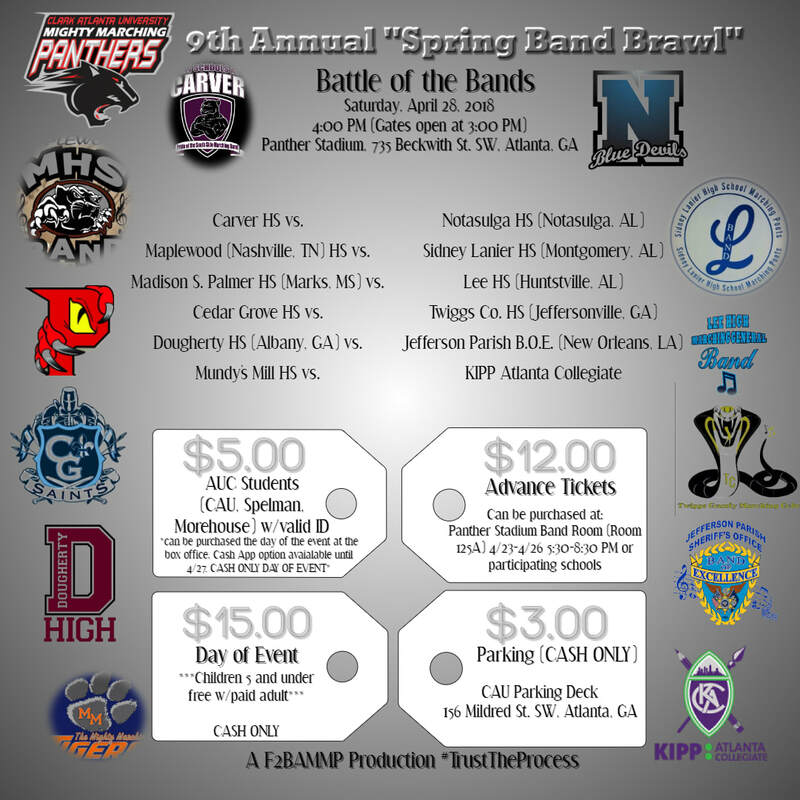 Band Brawl 2018 - Welcome to CAU Bands! Footage courtesy of BandTube HD. Be sure to visit their YouTube channel to see footage from past Band Brawls.